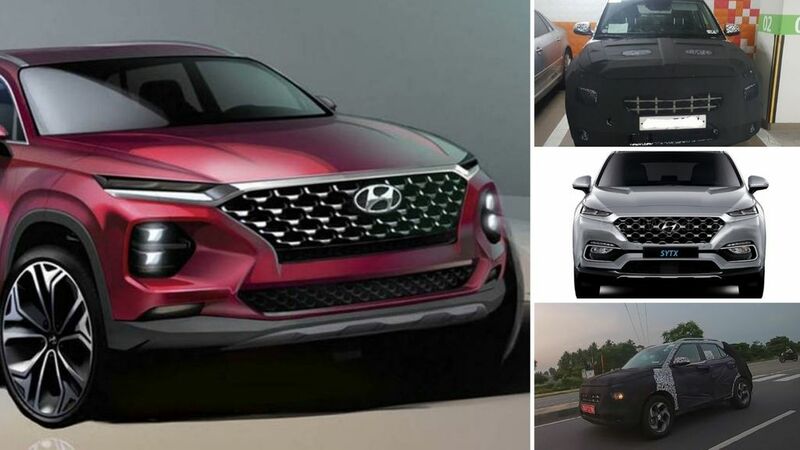 Hyundai Motor India Limited is gearing up to introduce a range of new products into the domestic market during the course of this year. The one that grabbed the headlines more than anything else is the compact SUV codenamed QXi. Widely called by the name Styx, it is Hyundai’s first venture into the sub-four-metre SUV space that has grown immensely in the last three years. The Qxi will have its work cut out surely as it will compete against the likes of Maruti Suzuki Vitara Brezza, Tata Nexon, Ford EcoSport and the upcoming Mahindra XUV300. In a similar fashion to the EcoSport, the Qxi will be a global SUV pertaining to several developed and emerging markets. Recent rumours indicate that the Qxi will make its world premiere at the New York International Auto Show in April. Therefore, expect it to go on sale in the middle or third quarter of 2019. 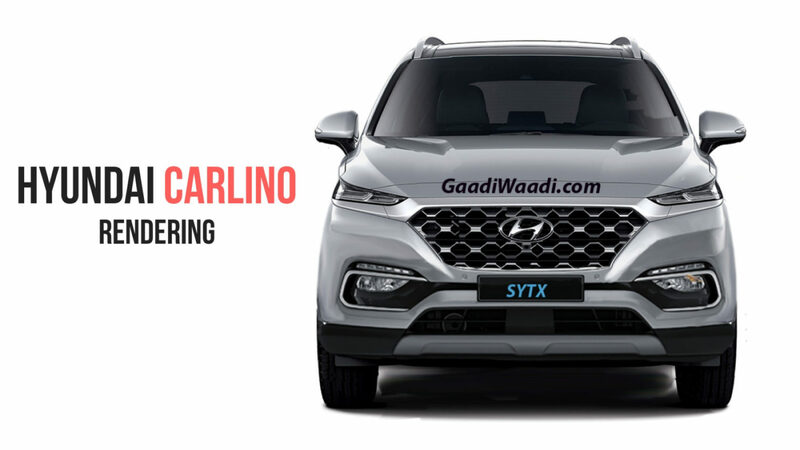 Positioned below the Creta, the Qxi is said to be based on the same platform that underpins the Grand i10 and will be loosely based on the Carlino concept showcased at the 2016 Auto Expo. By the looks of things, the Qxi will be launched in India, South Korea and the United States initially and the test prototypes have already been spotted in these countries. It is destined to carry the latest design cues adopted the South Korean brand in recent times with an edgy overall profile encompassing a prominent Cascading front grille with perhaps eyebrow shaped lights as in Kona. The all-black interior could offer a host of premium features including a touchscreen infotainment system, cruise control, engine start/stop button, multi-functional steering wheel, upmarket seat upholstery, sunroof, a soft-touch dashboard and so on. Expect dual front airbags, ABS with EBD, reverse parking sensors, speed alert function and seatbelt reminder as standard across the range. It will be heavily localised to carry an aggressive price range of around Rs. 7-11 lakh (ex-showroom) and we believe it will comprise some segment first features. The Hyundai Styx will likely be powered by 1.0-litre turbocharged petrol and a 1.5-litre diesel engines with manual and AMT transmission choices. Both the powertrains are newly developed with probable power output close to 120 hp.